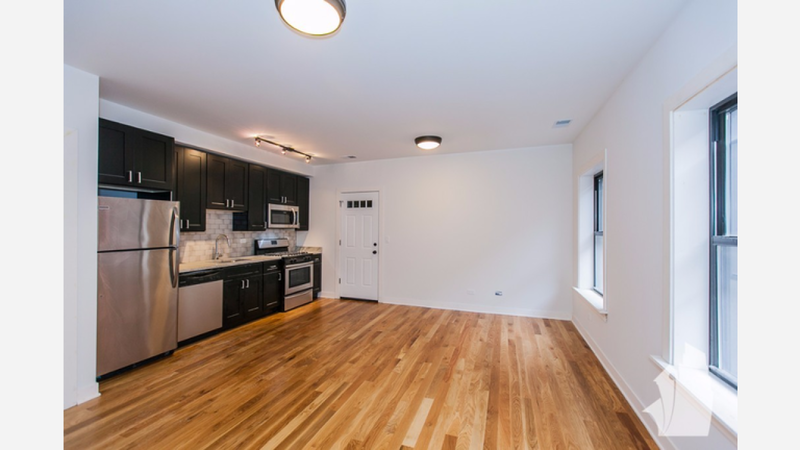 What Does $1,300 Rent You In Lincoln Square, Today? Curious just how far your dollar goes in Lincoln Square? We've rounded up the latest rental offerings via rental site Zumper to get a sense of what to expect when it comes to hunting down housing in this Chicago neighborhood if you don't want to spend more than $1,300 / month on rent. Listed at $1,295 / month, this studio apartment is located at 2201 West Eastwood Ave. In the apartment, you can expect air conditioning, hardwood floors, stainless steel appliances, granite countertops, a dishwasher, and additional features. When it comes to building amenities, anticipate on-site laundry, secured entry, and easy access to the Brown line. 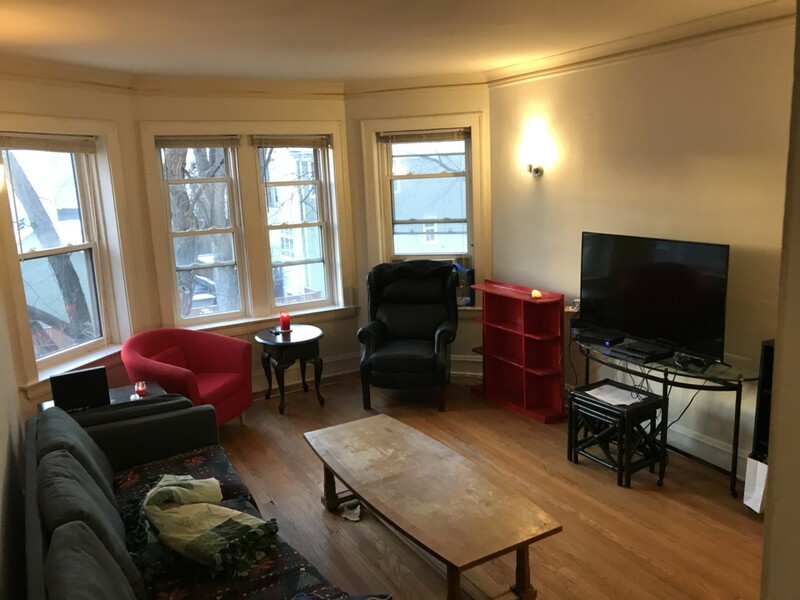 Next, there's this 1-bedroom, 1-bathroom apartment situated at 5062 N Wolcott Ave. It's also listed for $1,295 / month. The building boasts on-site laundry, storage space, and outdoor space. In the unit, there are hardwood floors, a dishwasher, stainless steel appliances, and granite countertops. Here's a 1-bedroom, 1-bathroom apartment at 4617 North Hamilton Ave., which is going for $1,275 / month. In the unit, you'll get central heating, hardwood floors, high ceilings and a dishwasher. Building amenities include on-site laundry, outdoor space and storage space.